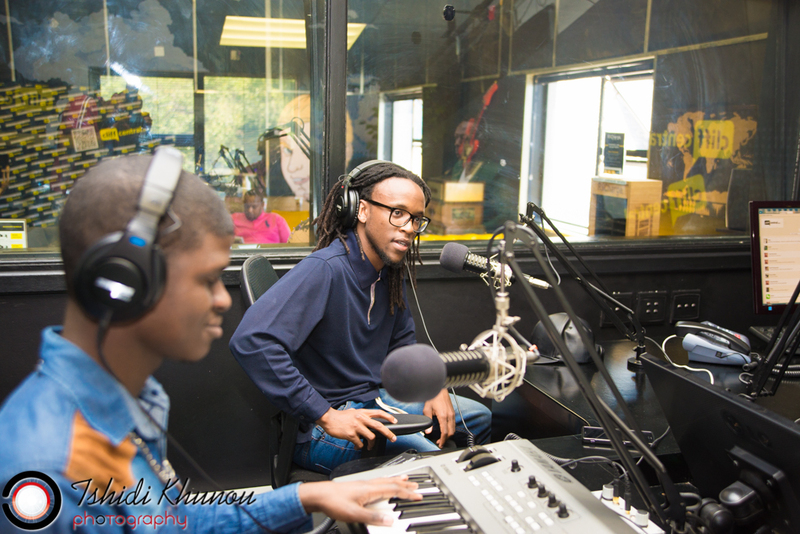 Last week i got a chance to try what most people won’t dare do. 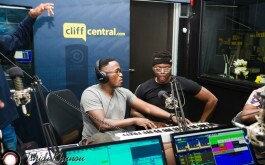 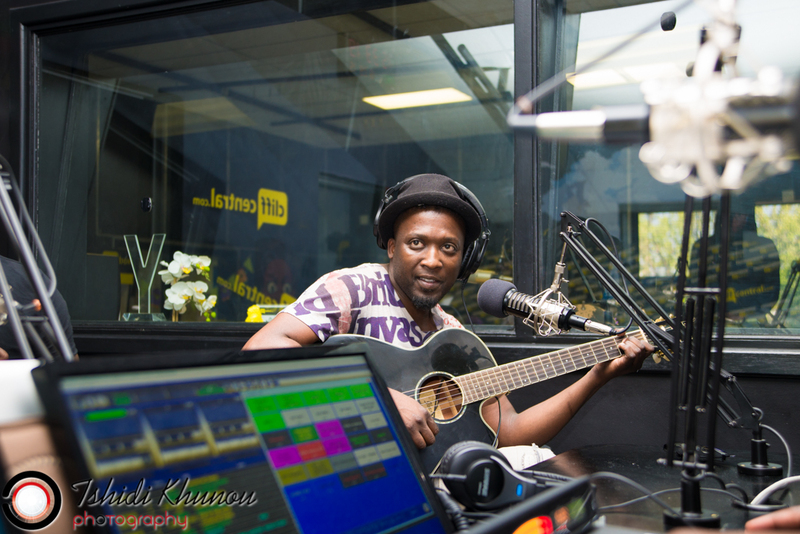 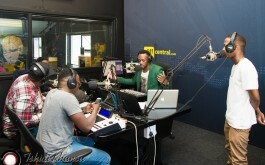 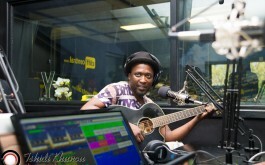 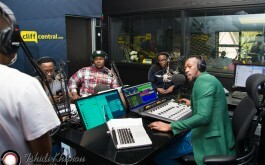 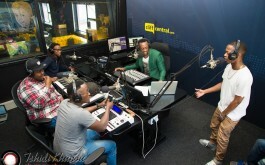 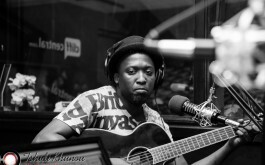 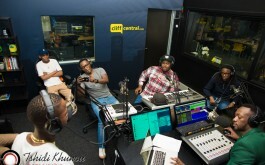 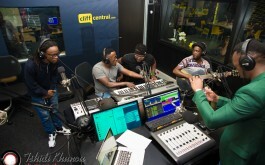 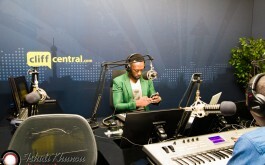 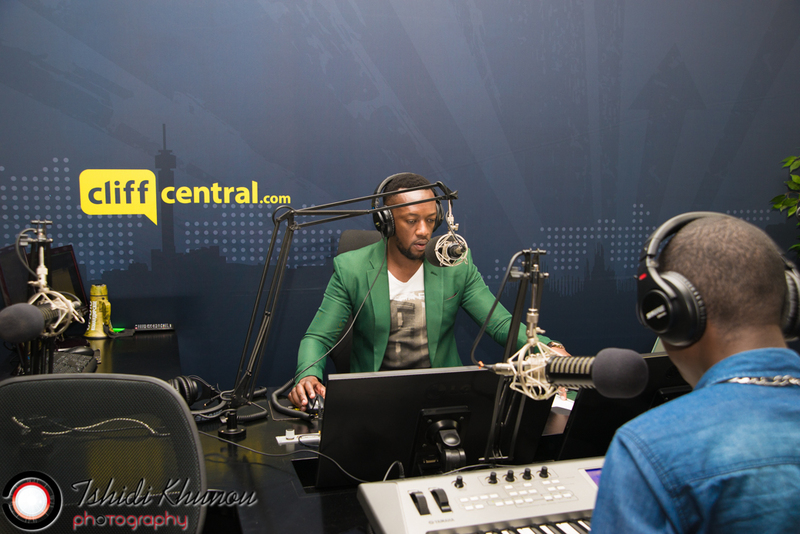 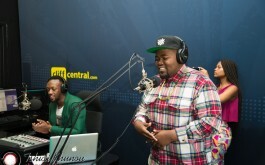 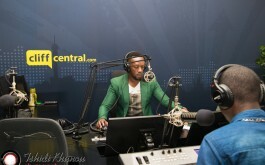 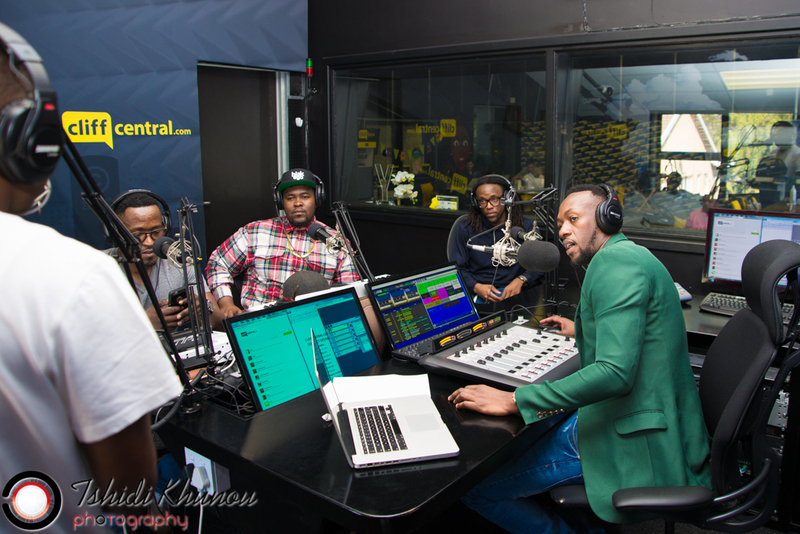 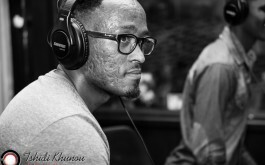 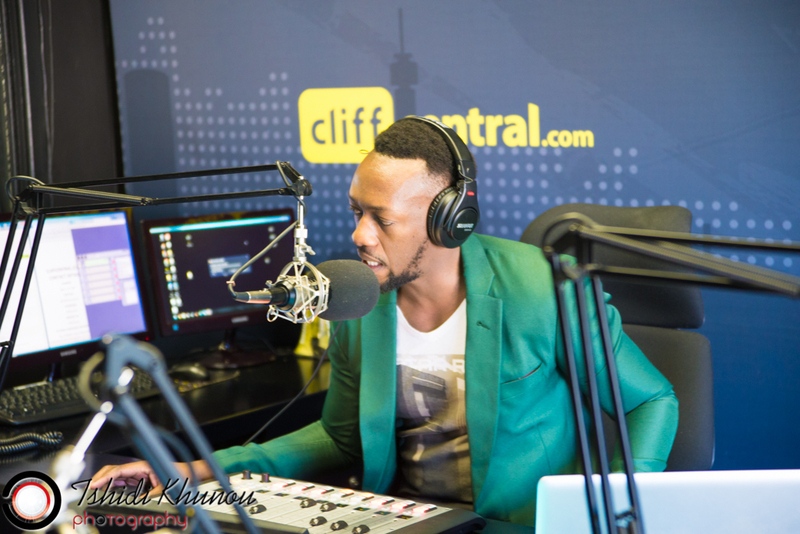 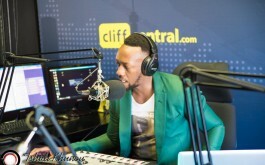 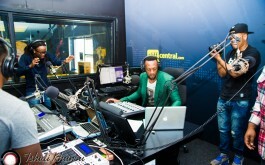 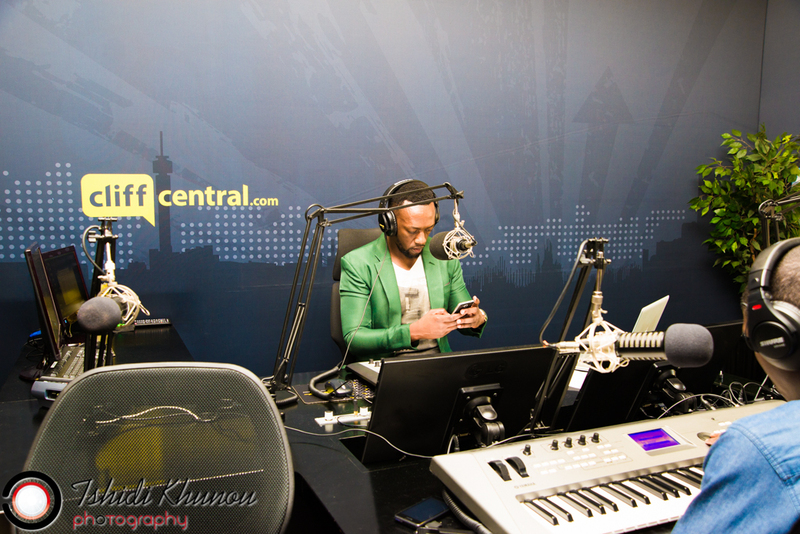 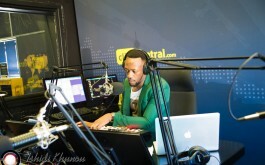 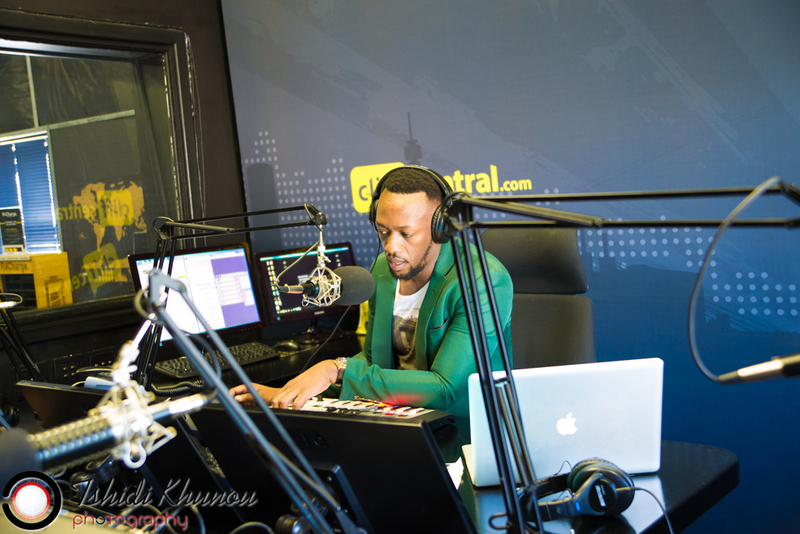 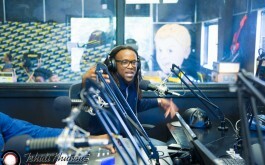 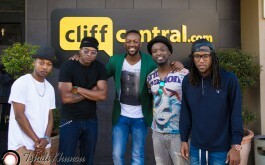 I spent time with OnealAfrica on his two hour CliffCentral show. 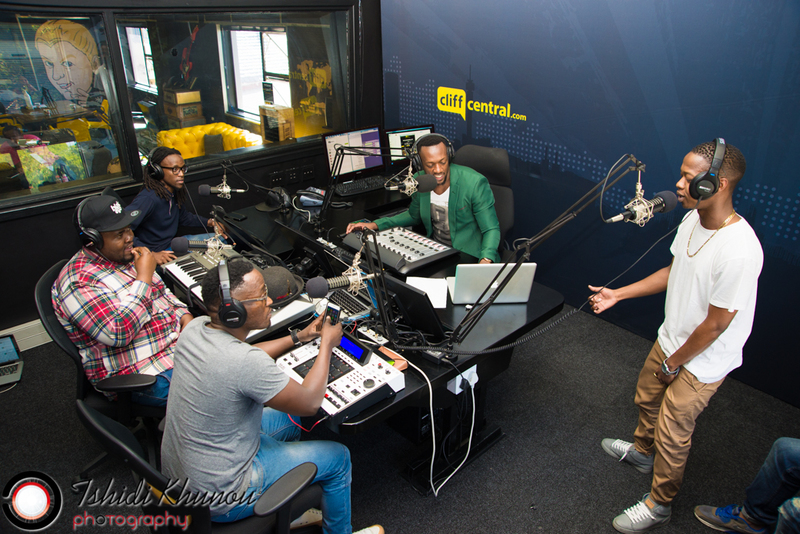 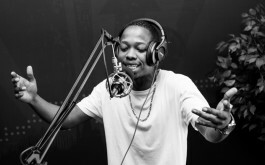 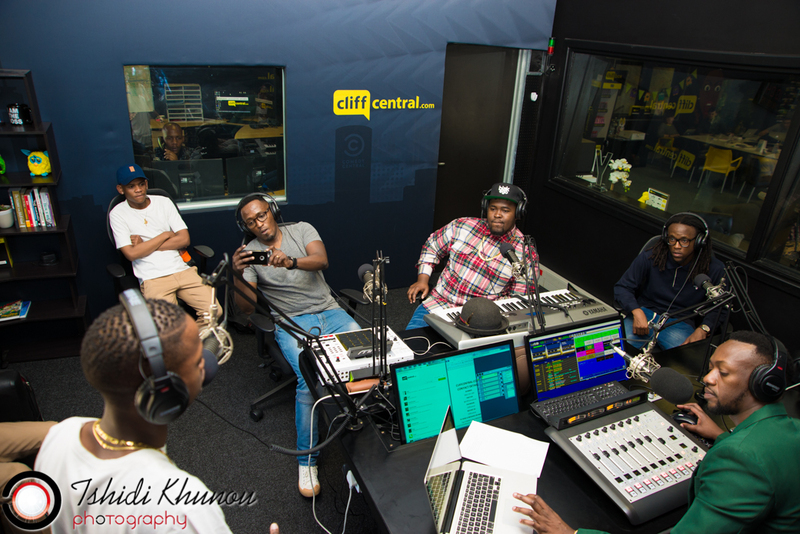 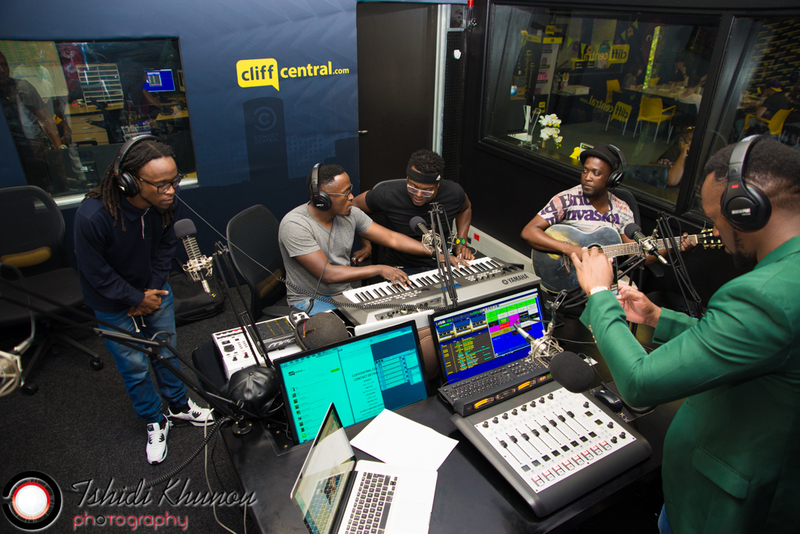 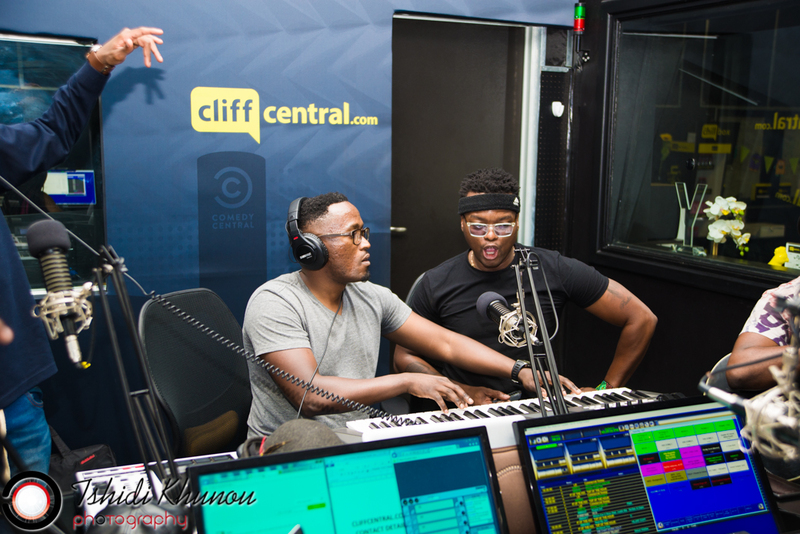 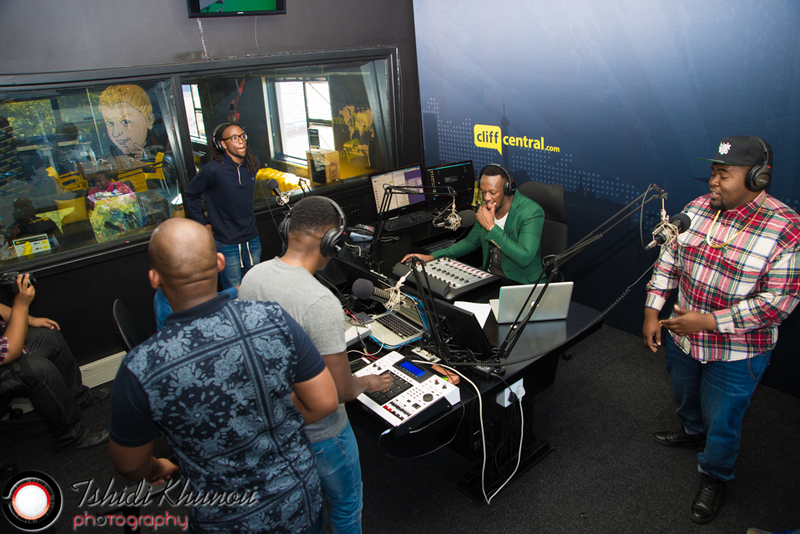 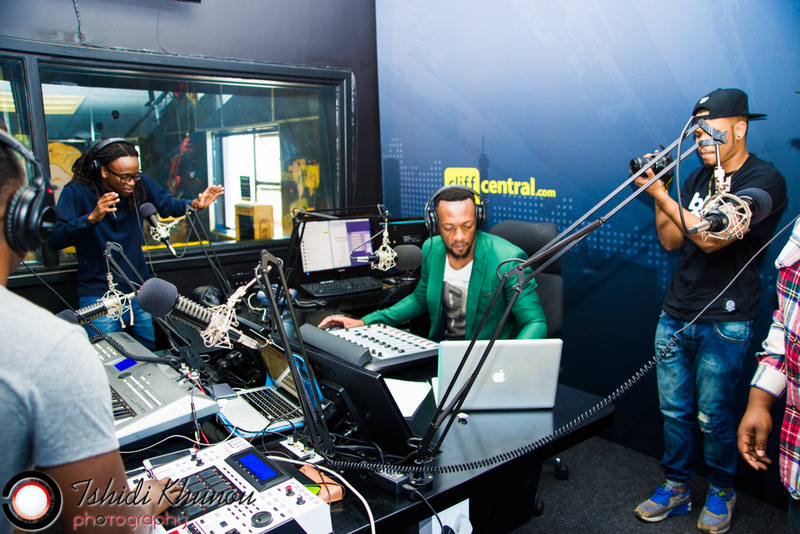 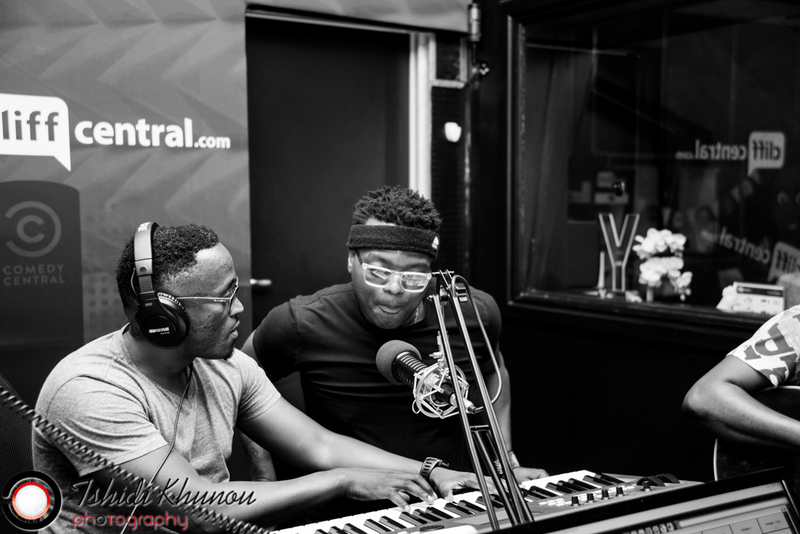 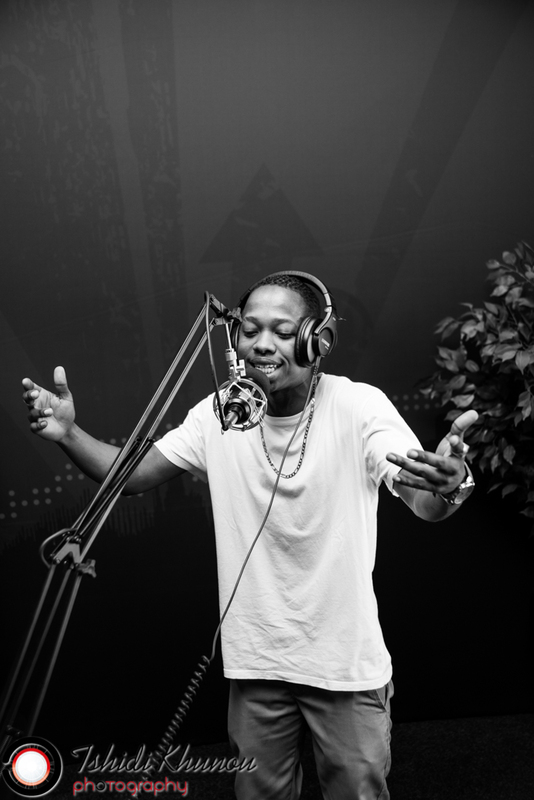 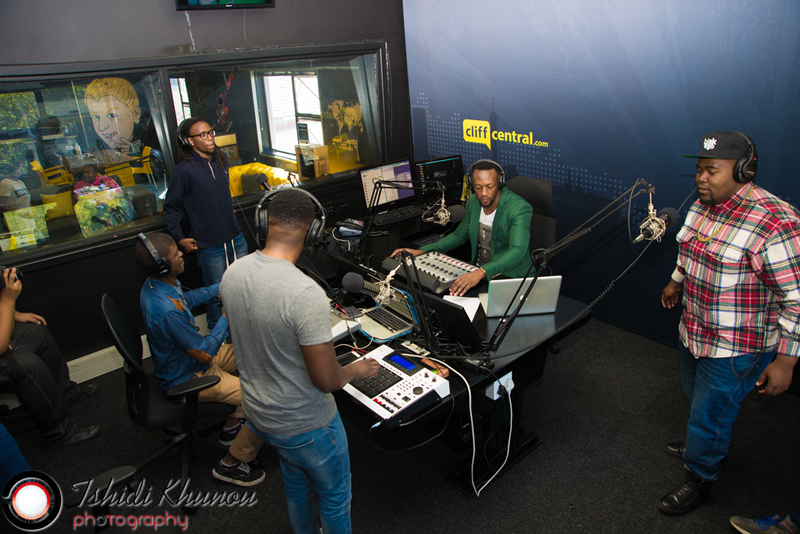 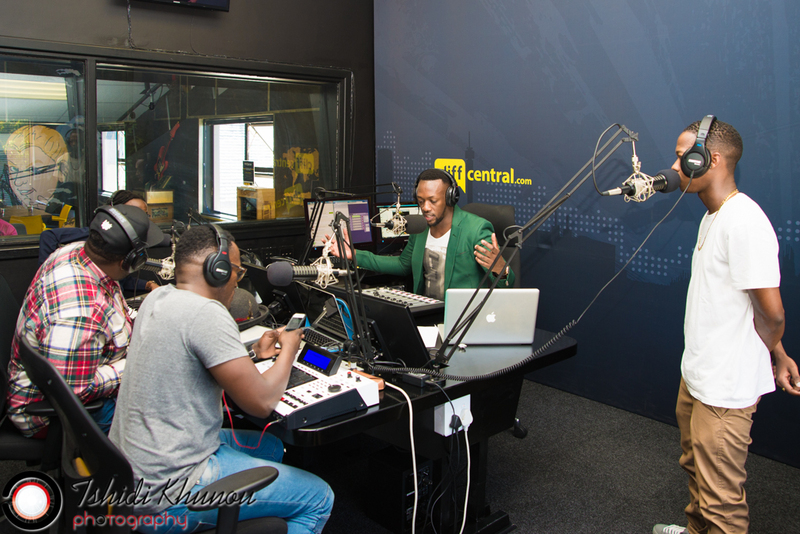 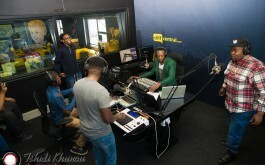 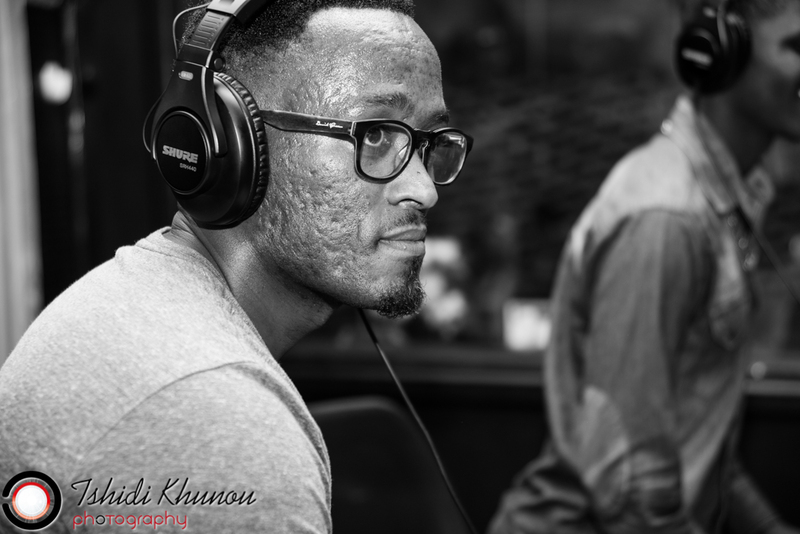 It was the #VuzuHustle edition of Oneal on CliffCentral. 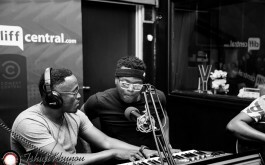 Joining Oneal to perform and battle it out was the winner of ‘The Hustle’ Big Star Johnson and runner-up Shabz Medallion. 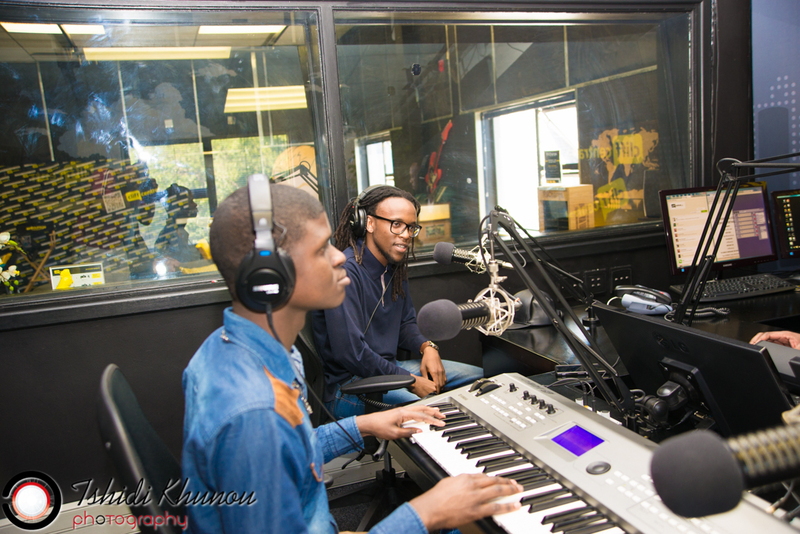 Although competitors, these two know to put talent and music first, they have a jam session like no other! 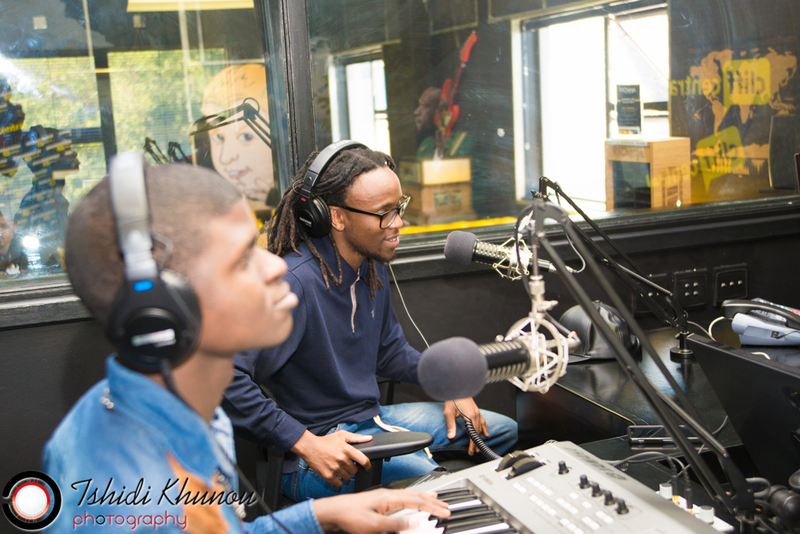 Not only did we have these talented two, they were later joined by their fellow contestant @QuickFass in the studio. 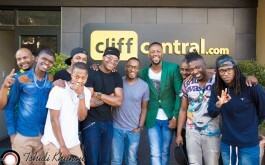 Alongside these talented individuals, we also had the amazing 37Mph. 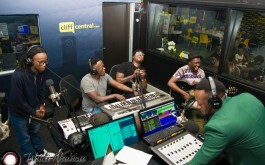 They made music. 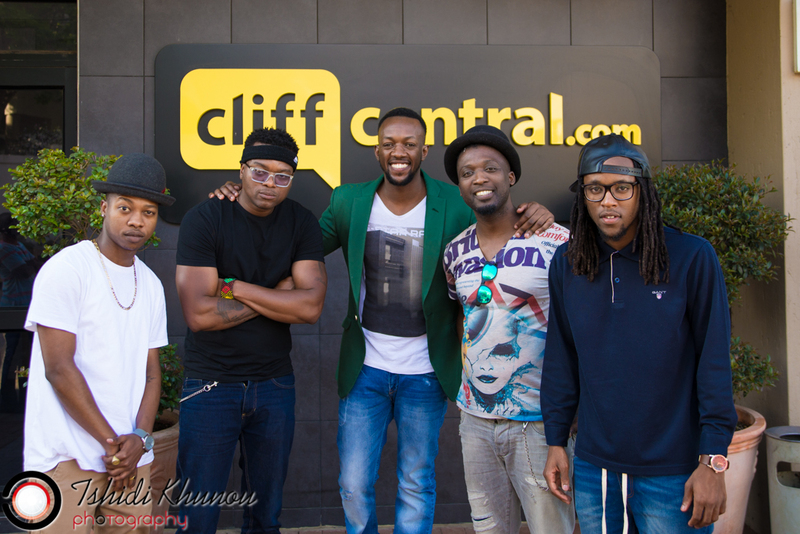 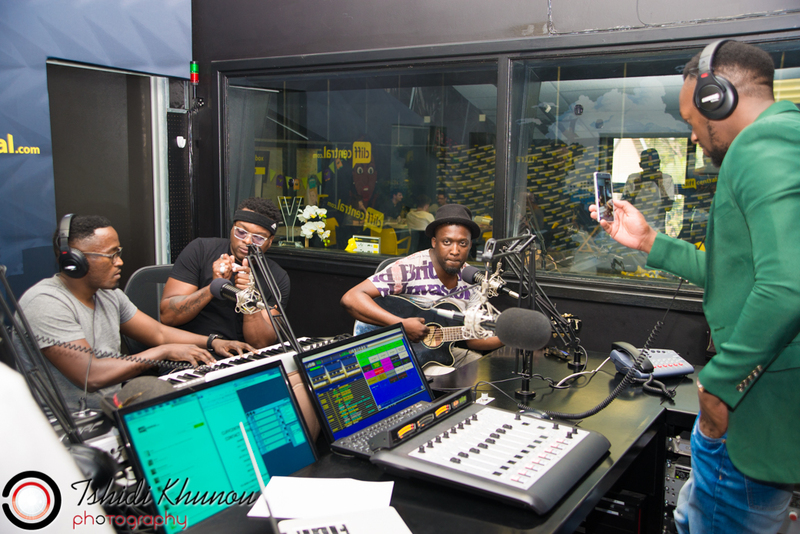 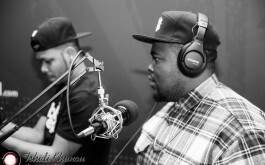 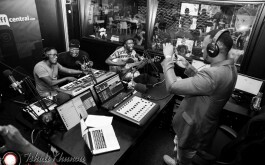 Before the show ended, OnealAfrica brought in some other Heavyweights to properly end the show. 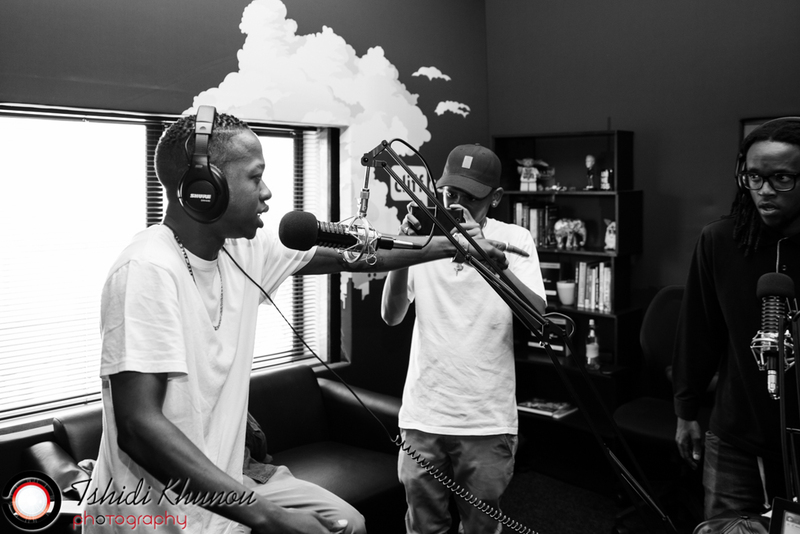 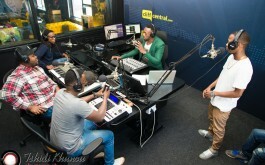 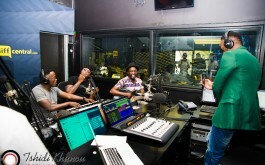 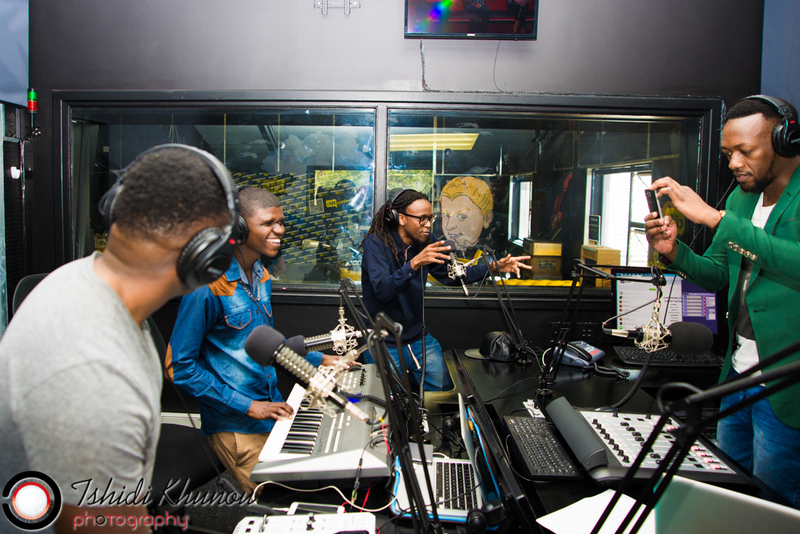 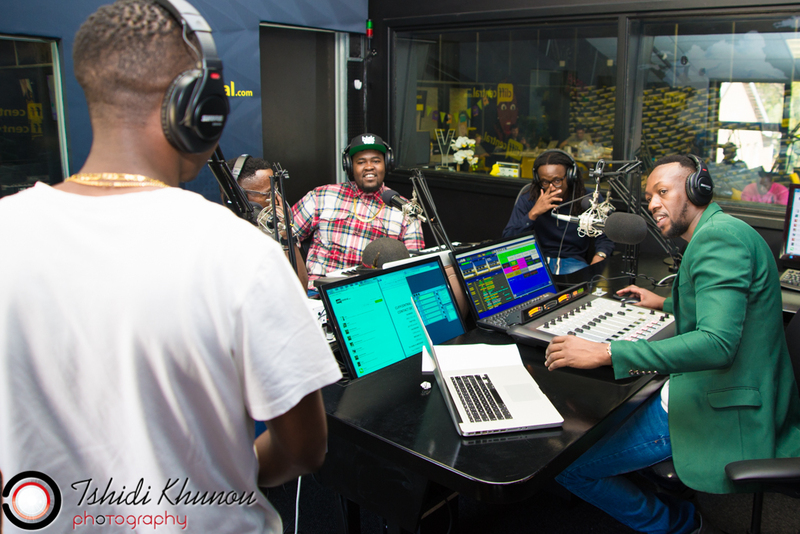 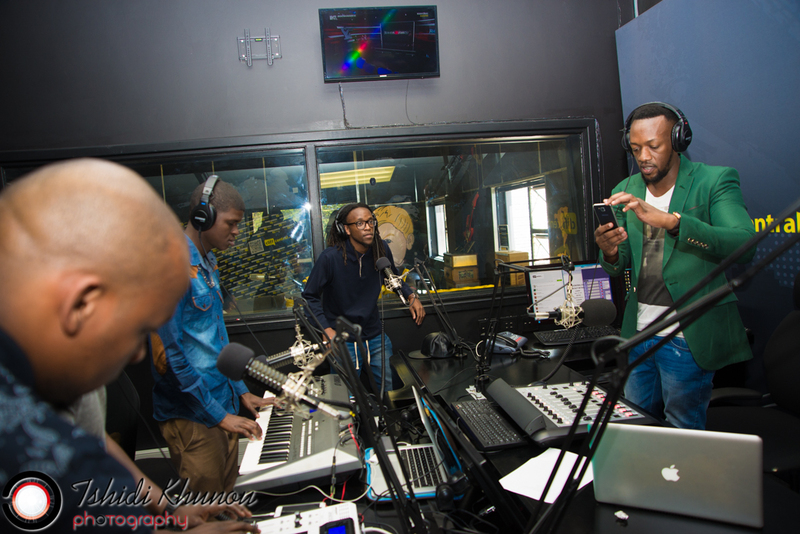 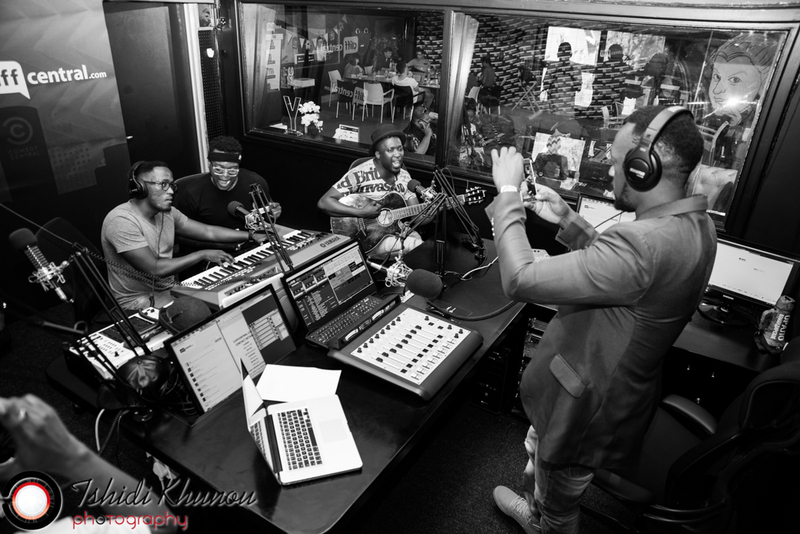 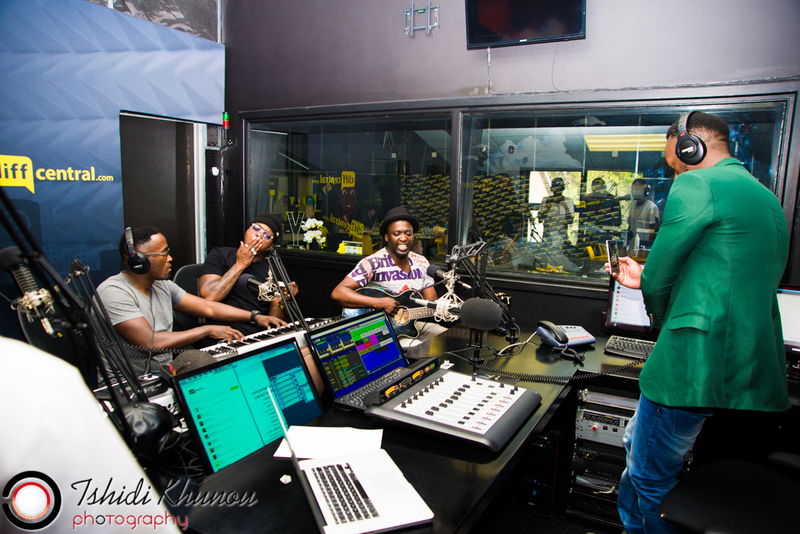 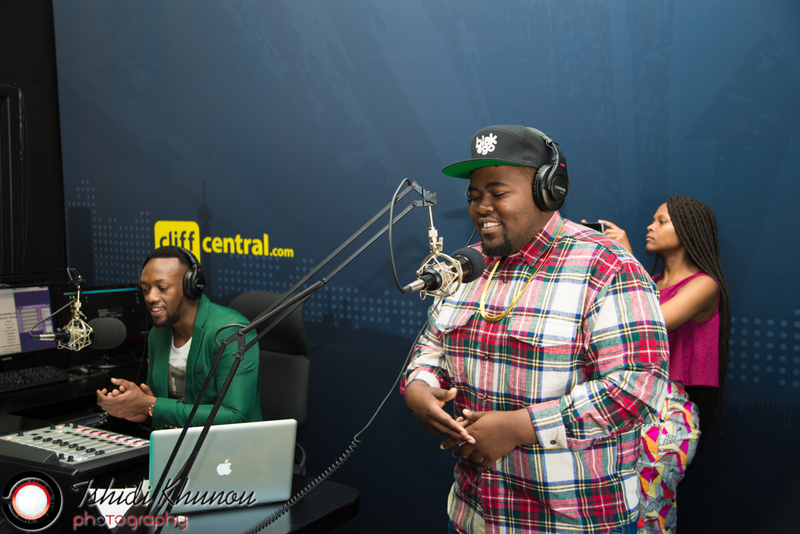 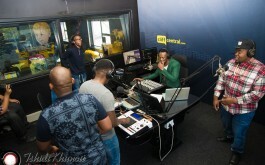 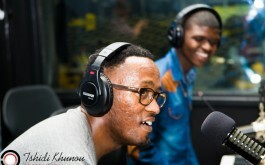 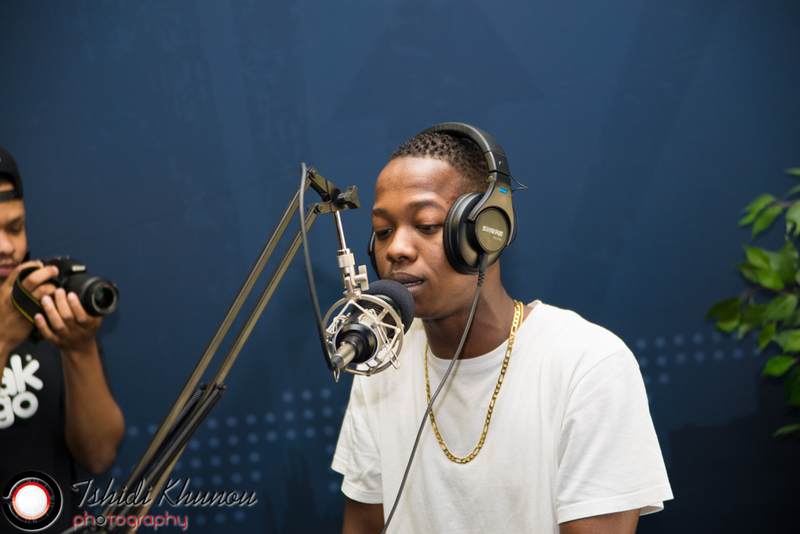 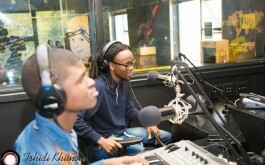 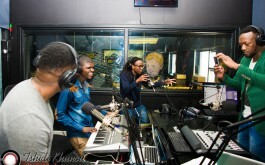 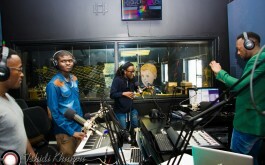 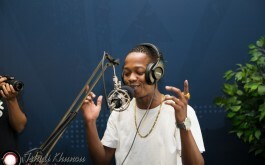 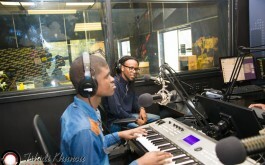 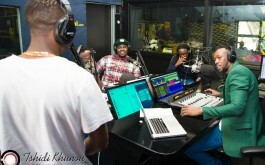 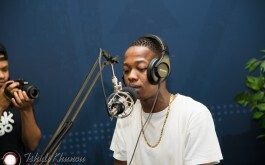 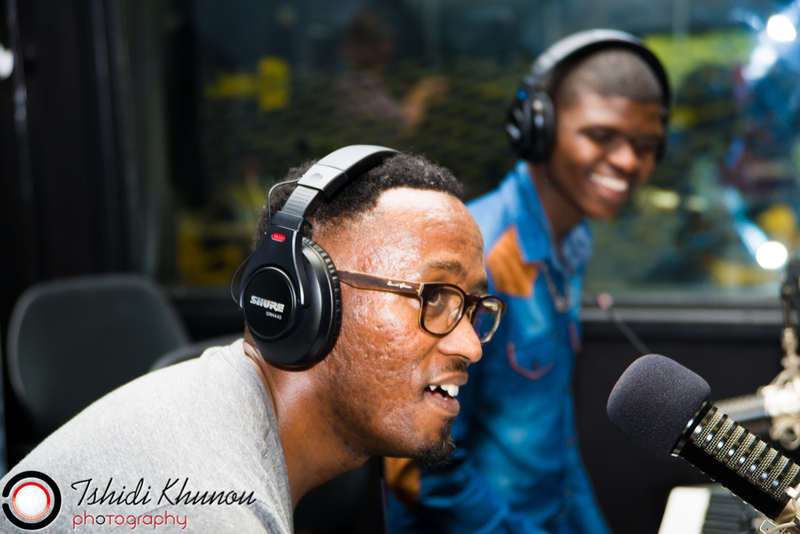 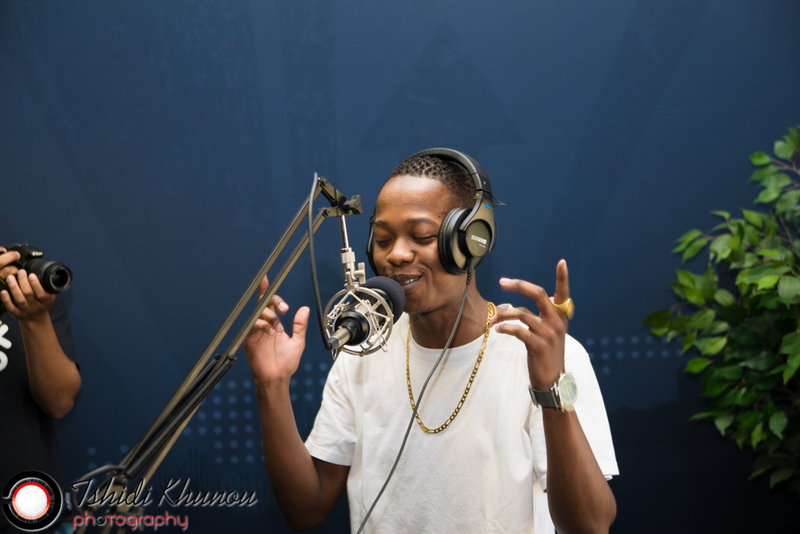 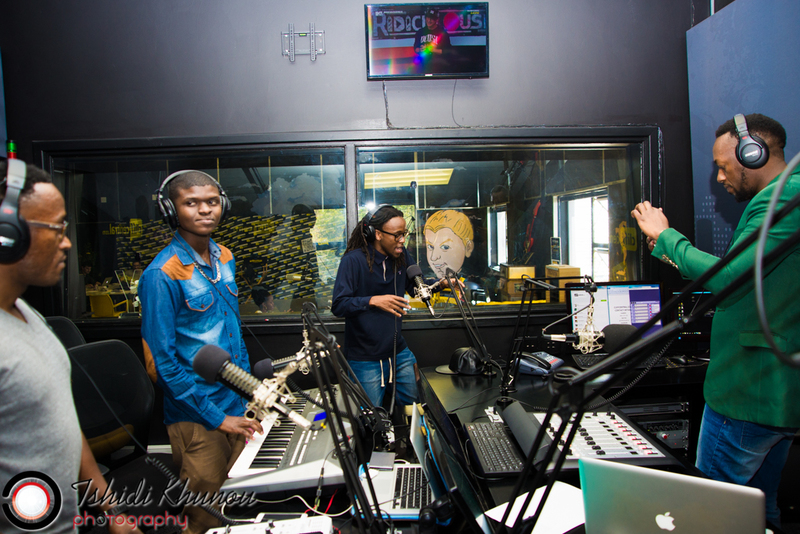 @TheRealMXO and @_SliqAngel joined us in the studio. 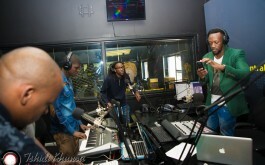 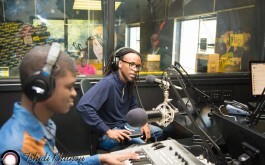 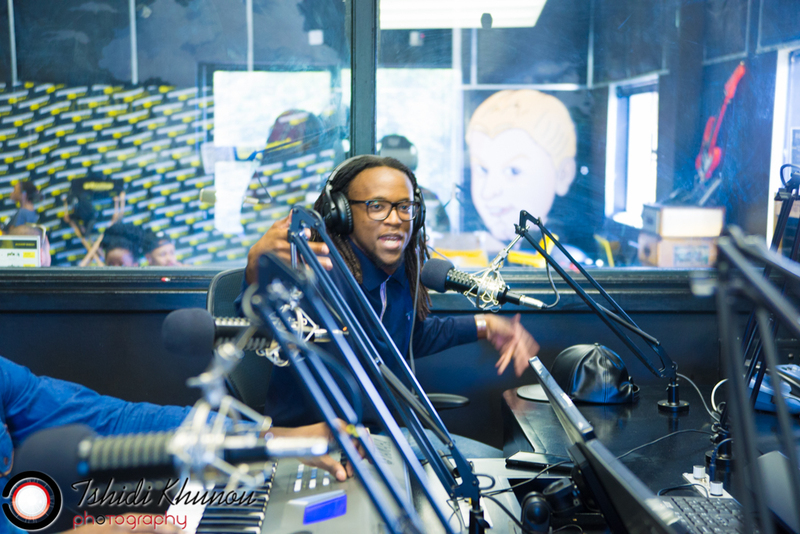 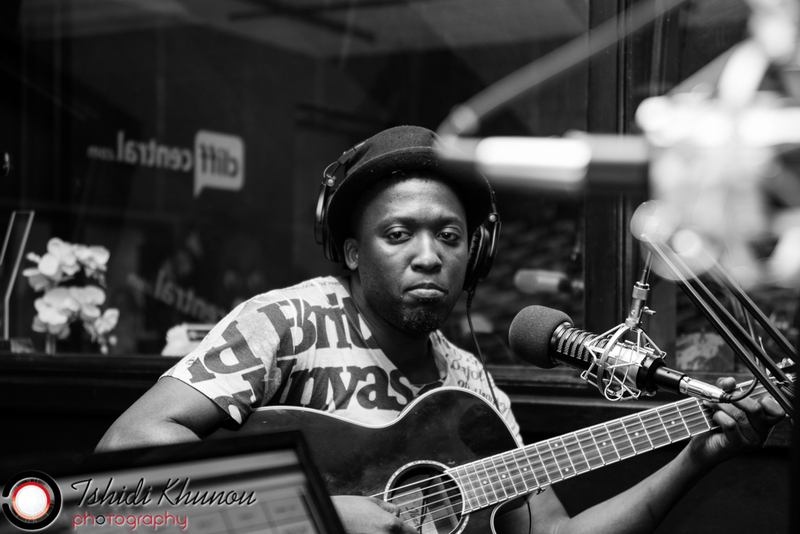 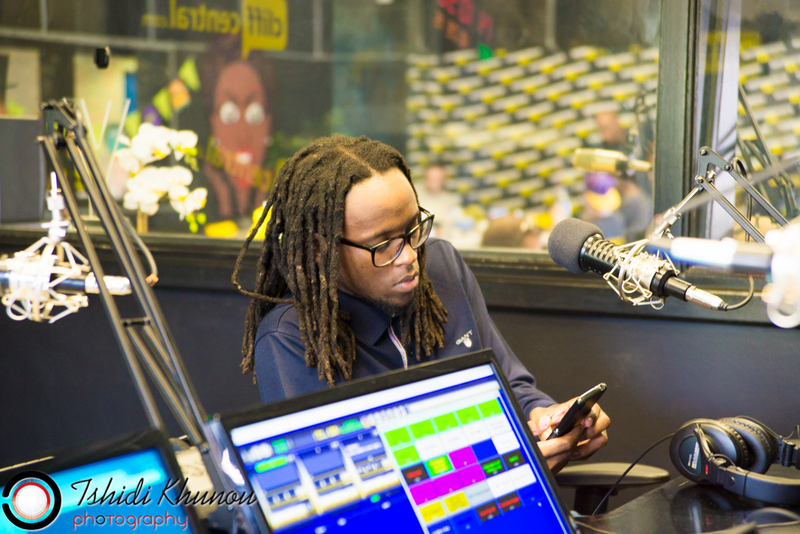 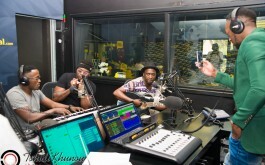 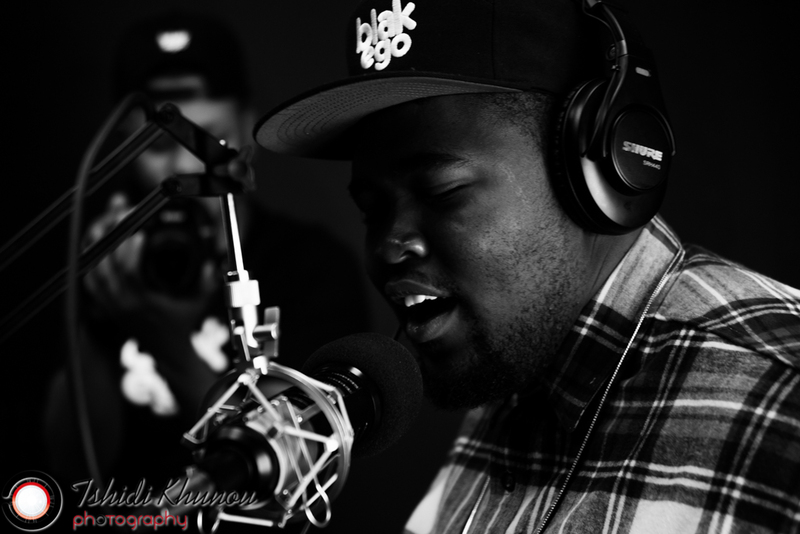 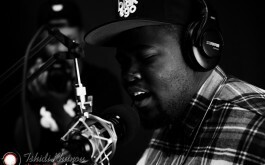 Did i mention that TshidiDotCom was in the studio tweeting/ Shooting/ Facebooking live? 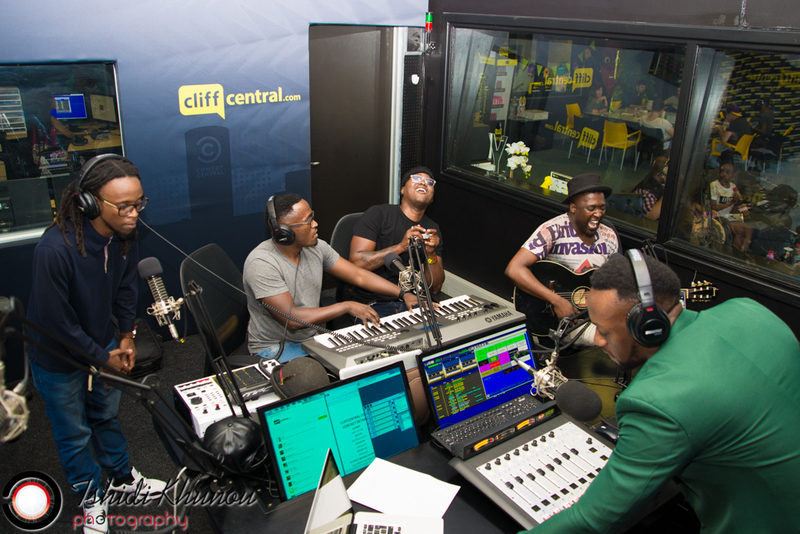 Well, we did what most people have not attempted before, which is, make music and allow the audience to see what we were seeing.